With a stay at Grenville Hotel in London (London City Centre), you'll be a 3-minute drive from Russell Square and 5 minutes from The British Museum. 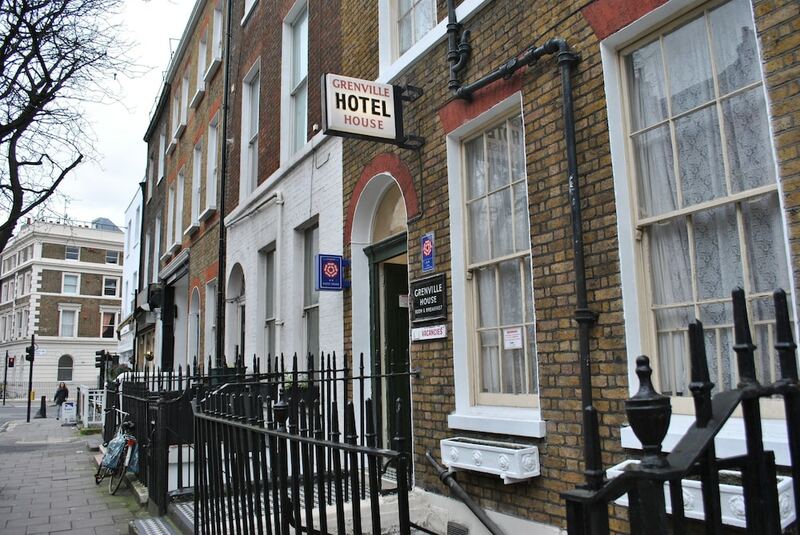 This hotel is 1.2 mi (1.9 km) from Royal Opera House and 1.2 mi (2 km) from St. Paul's Cathedral. Make yourself at home in one of the 17 guestrooms. Wireless Internet access (surcharge) is available to keep you connected. Private bathrooms with showers feature complimentary toiletries and hair dryers. Conveniences include phones, as well as desks and coffee/tea makers.